Wedding fashion is provided by appointment. Designer works with local and international clients in the personal manner Meeting of Ayesha Ahmad known for their sensual silhouettes and rich fabrics. 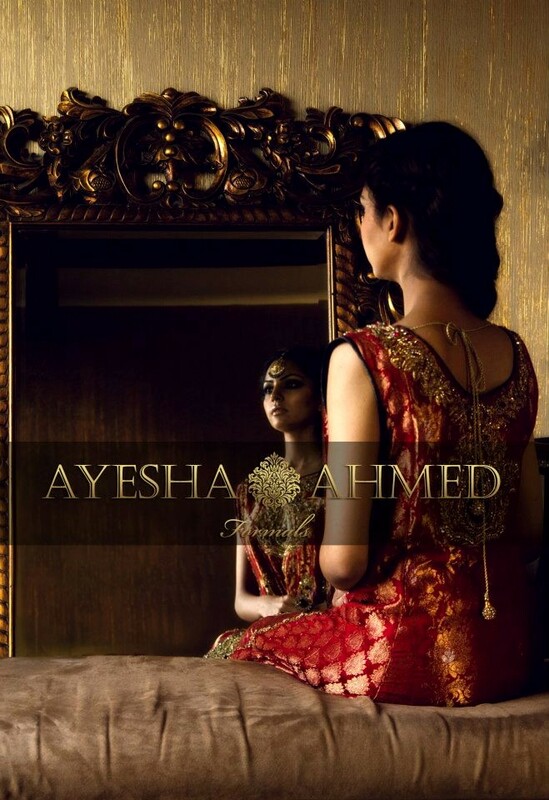 Ayesha Ahmed is Pakistan based fashion designer. Ayesha Ahmed also working on following collections, Pret a porter, Formal and Semi Formal, Party Wear and Wedding Couture. The stylish dresses in Ayesha Ahmed formal dresses 2012 are great for this wedding season. They have heavy embroidery and stonework on the shirts. 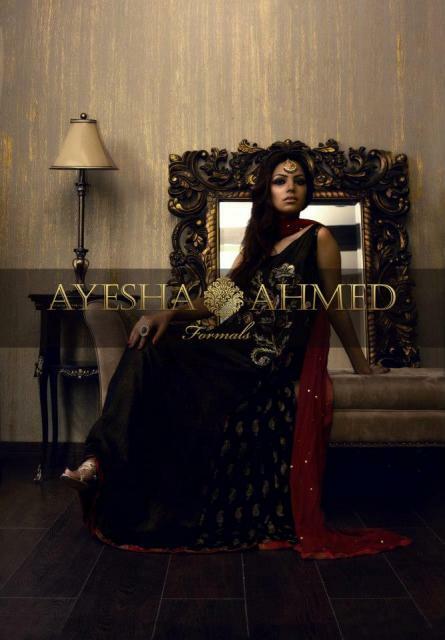 On the whole, dresses in Ayesha Ahmed formal wear collection 2012 are quite luxurious and regal looking. 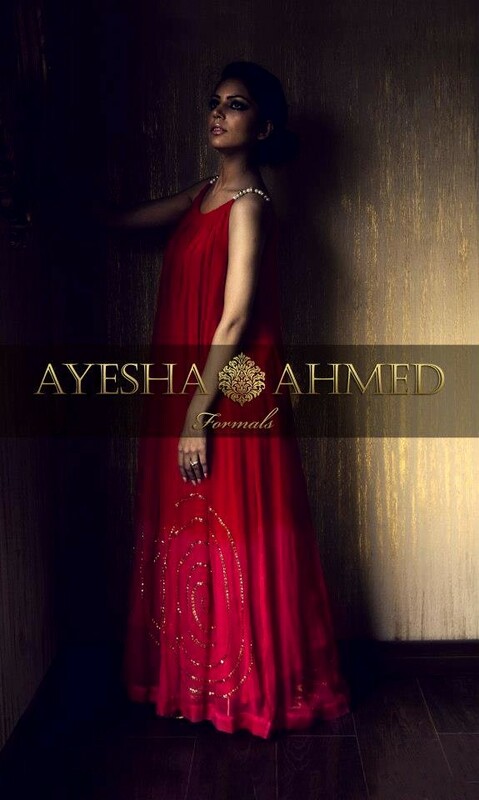 Ayesha Ahmed formal wear collection 2012 can be seen in the pictures that are given below.